There’s a no-filter roughness to Ryan Adams that has marked pretty much everything he’s put out since 2001’s Gold. Since then, Adams’s albums have run the gamut from easy folk-rock to total bizarro vanity endeavors, with good to middling results all along the way. This isn’t to call Adams that plotting or exacting, either — he’s simply too good at doing too much. In that way, it makes perfect sense that Adams’s return to his palatable Americana roots would land at our feet alongside an EP of his most out-there work to date. 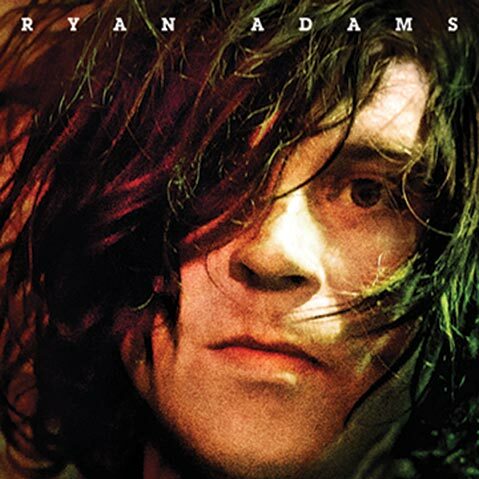 As the digestible full-length, Ryan Adams offers up the kind of finely wrought, thoroughly indebted rock ’n’ roll that few can pull off, as well. Lead track/single “Gimme Something Good” kicks in with a blanket of vintage organ ambiance and highlights Adams’s ability to trance channel Tunnel of Love–era Springsteen. Later down the line, the Neil Young–conjuring “My Wrecking Ball” makes a play for Adams’s best slow-going folk anthem yet. And while plodding tracks like “Kim” and “Shadows” drag the album down a few notches, they never threaten to topple the whole, ultimately making Ryan Adams Adams’s strongest, most consistently approachable record in years.